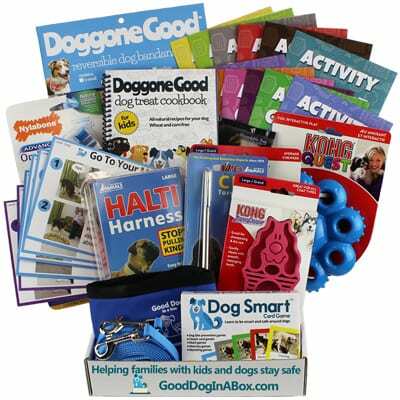 Monthly delivery of new dog training tools, plus training lessons, games, dog bite prevention, 130 online training videos, and much more. Everything in our full subscription, but in one delivery. Save on shipping fees and get everything you need to train right now. See what the experts had to say!